HomeProductsBait Saver™ LivewellsBait Saver Livewell Systems™ - 5 Gal. 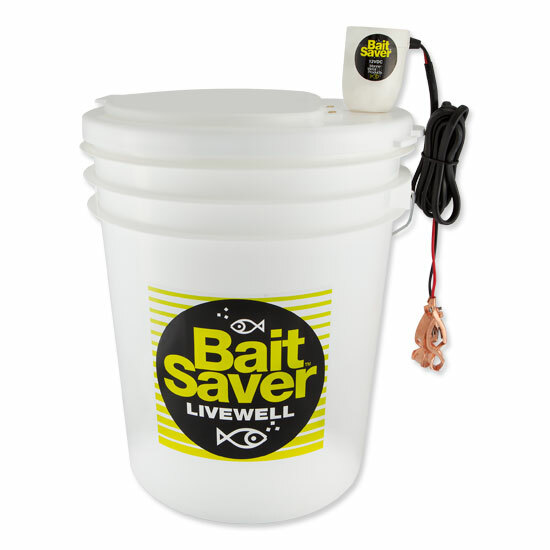 Bait Saver Livewell Systems™ - 5 Gal. 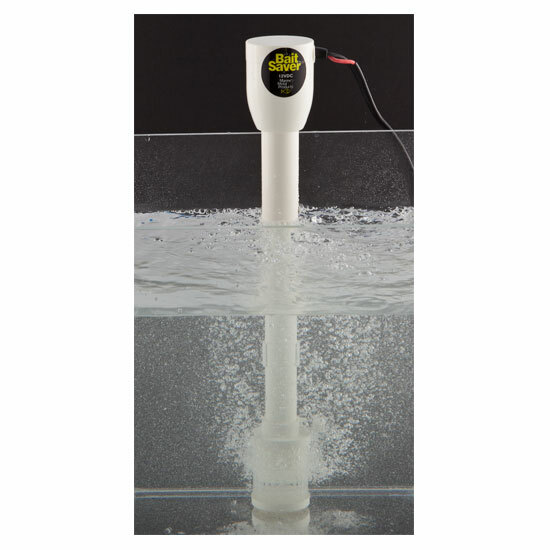 Livewell system includes Bait Saver aerator with filter guard, 6' 16 AWG power cord, copper battery clips, live well and hinged lid. PBC-5 5 Gallon 12.25" x 10.25" x 15"
PBC-10 10 Gallon 16" x 12.625" x 17.75"
PBC-20 20 Gallon 19.75" x 16" x 23"
Bait Saver Livewell Systems™ - 10 Gal. Bait Saver Livewell Systems™ - 20 Gal.